Birthstones have existed across cultures throughout history. Often, these were attributed to significant aspects of a particular society, such as religion or custom. Modern times reflect these themes as well, as groups have updated these symbolic stones to reflect current tastes, thoughts, and trends. Join us as we examine the nature of the February birthstone. 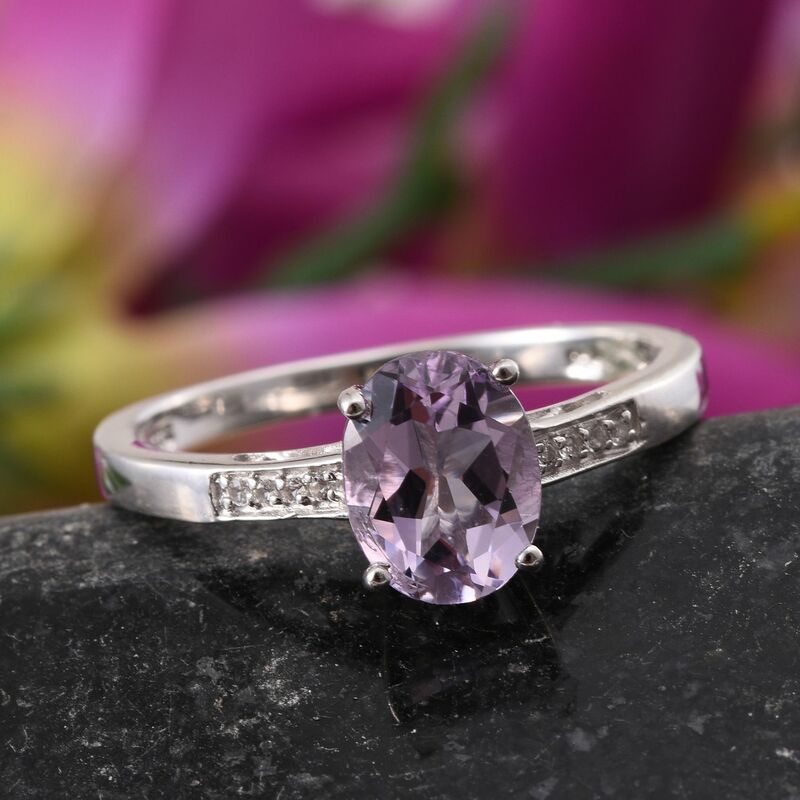 Luxurious amethyst is the modern birthstone for February. Available in a range of purple tones, there are many options available in this regal hue. For centuries amethyst was regarded as one of the five cardinal gems. These were held to be the most valuable and rare of all gemstones. Large deposits, discovered during the 18th century in Brazil, made this coveted jewel more readily available for a gem hungry public. Amethyst is the purple variety of quartz, with a variety of types existing. Bahia Amethyst: Known for its violet color and smoky red undertones. Lusaka Amethyst: Featuring concentrated purple tones with flashes of red and indigo. Rose de France: Lightest of amethysts, this type showcases delicate lilac hues. Uruguayan Amethyst: This kind of stone is well-known for its deep, rich purples. 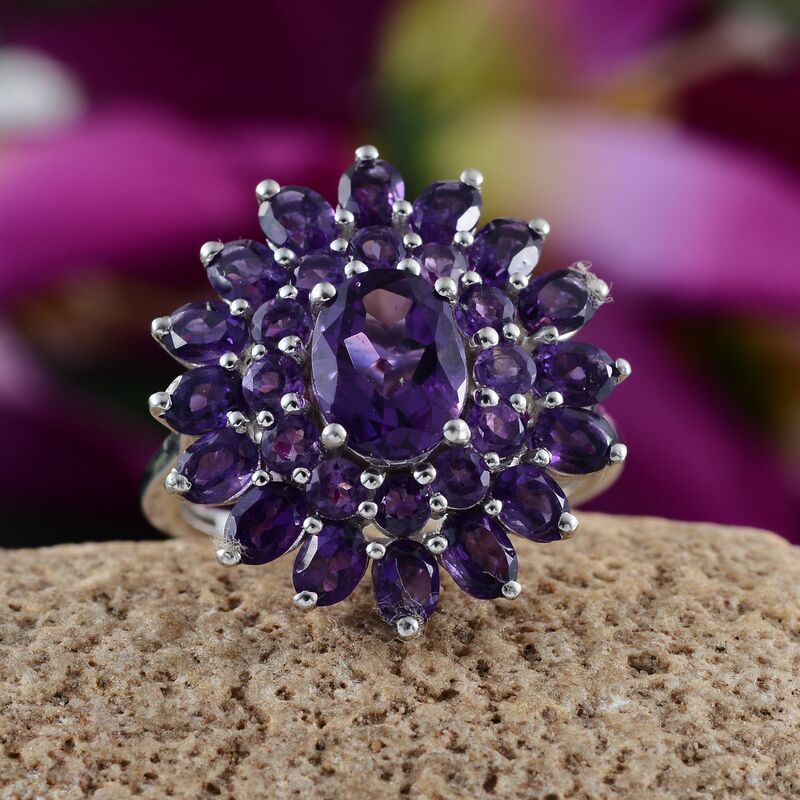 From a historical perspective, amethyst can trace its use as a birthstone to as early as the 15th century. In addition, pearl and hyacinth were once considered February birthstones up until the 20th century, when multiple older sources were condensed into the format used today. Amethyst is considered the modern U.S. birthstone. The United Kingdom also uses amethyst as a modern February birthstone. Pisces (2/19-3/20) utilizes amethyst as their stone. Amethyst has been used as a February birthstone since at least the 15th century. Explore our range of February birthstone jewelry today! Previous post These Aren't Your Mother's Pearls: What is Boba Tea?